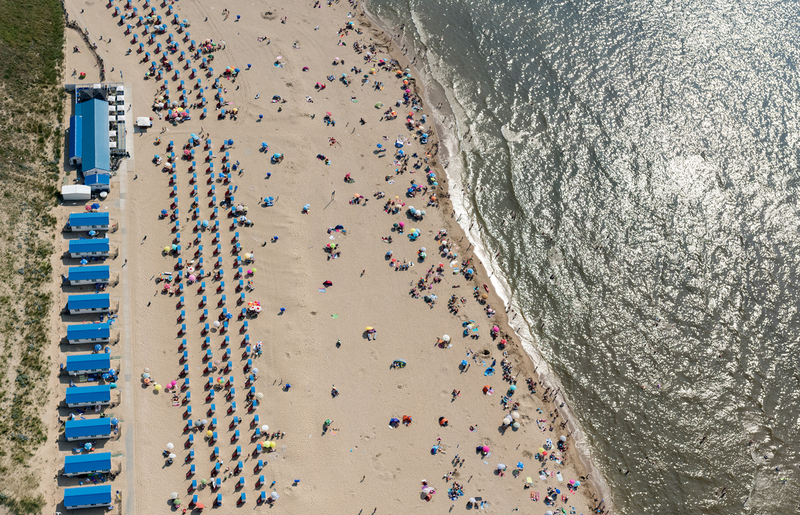 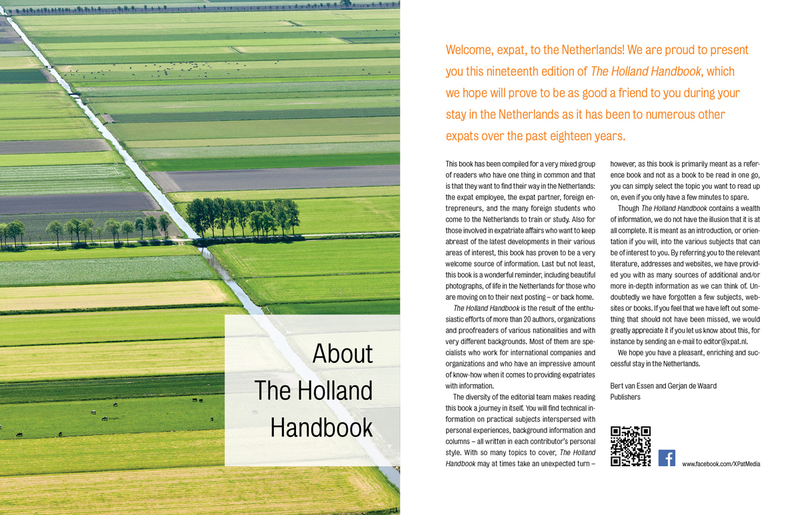 19th edition: since 2000 more than 150,000 copies sold! 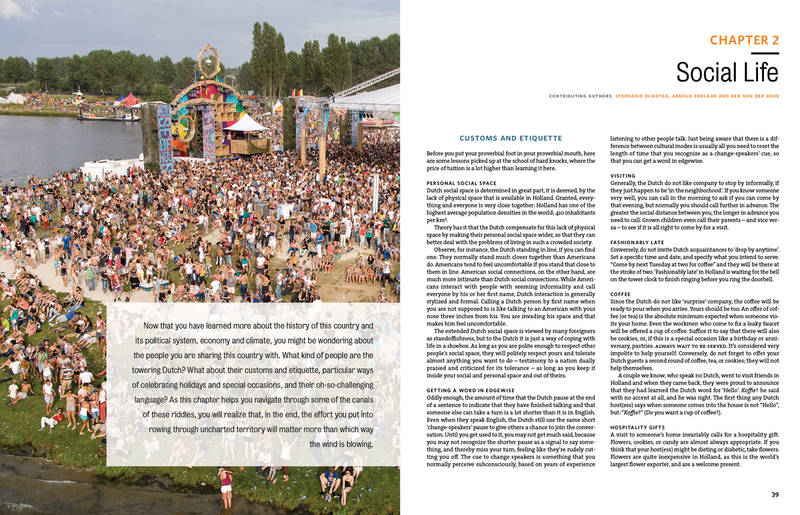 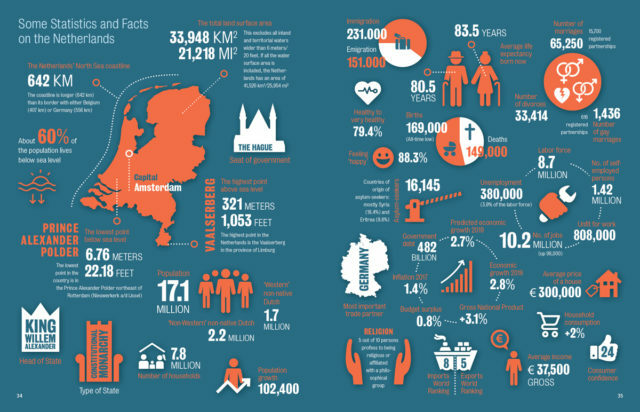 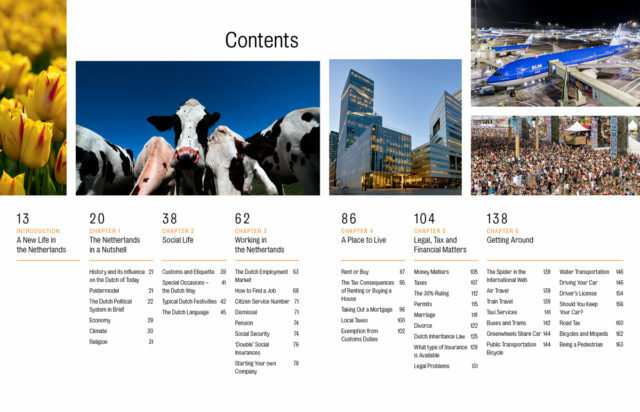 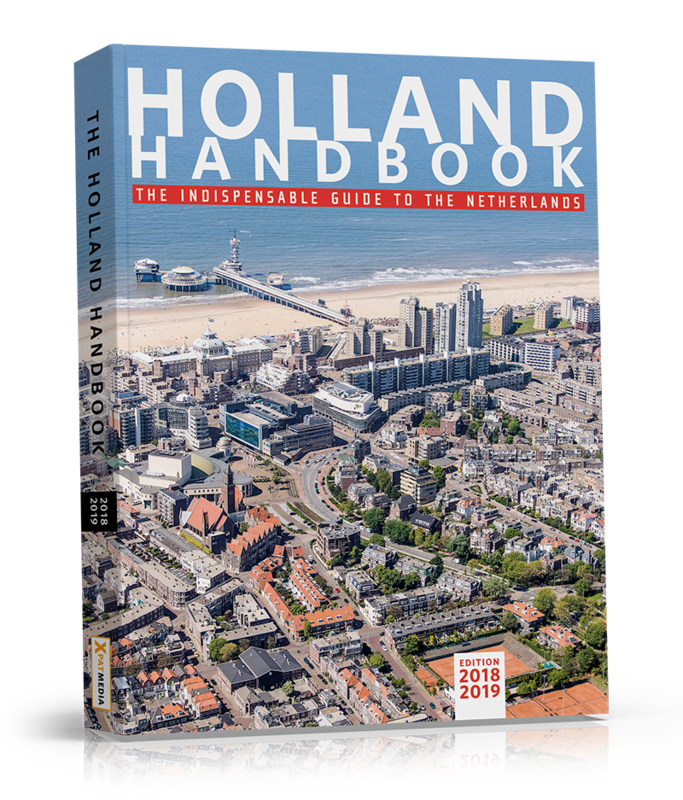 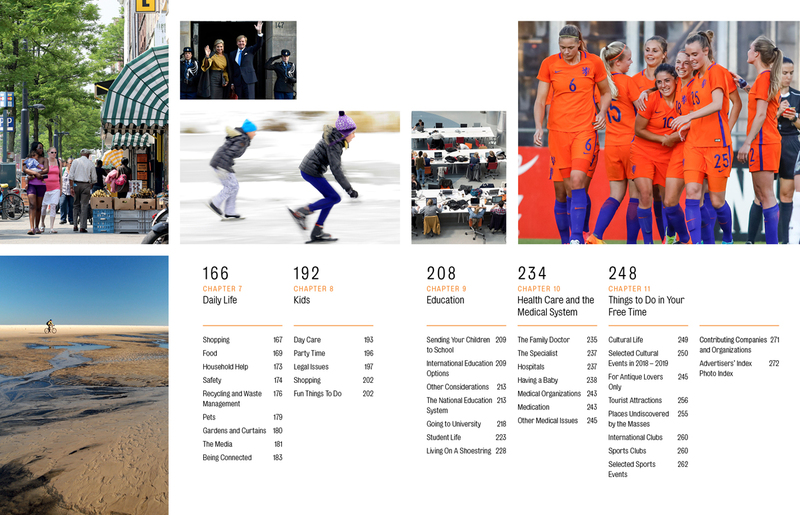 This richly illustrated handbook offers expatriates essential information on all aspects of living and working in the Netherlands, and includes advice on such areas as: registration, employment and your rights, housing, education, fiscal and legal issues, health care and more. 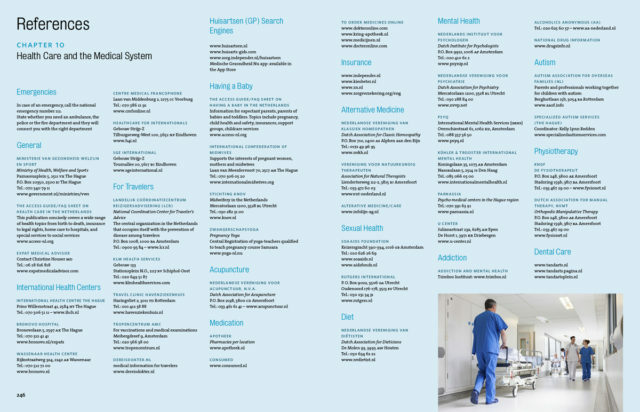 Also provided in each section are contact details and web site addresses for many useful organisations. 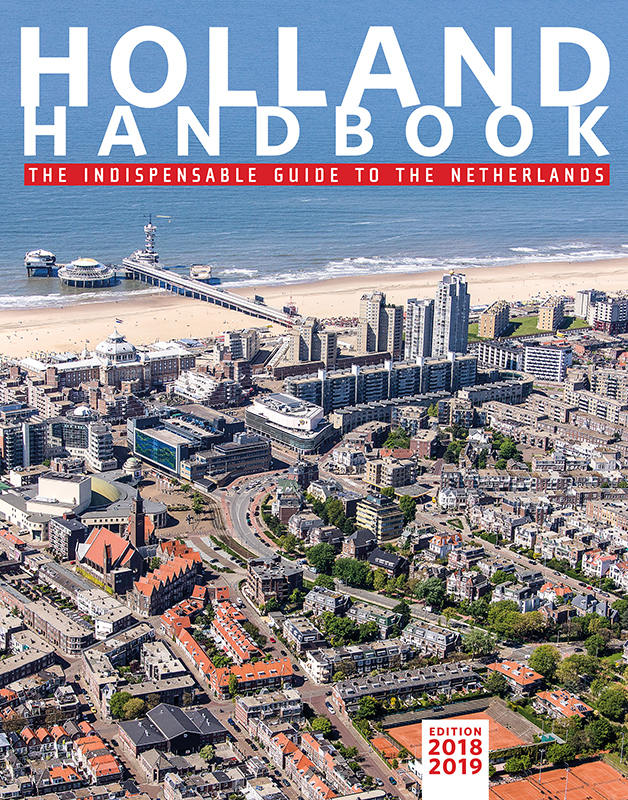 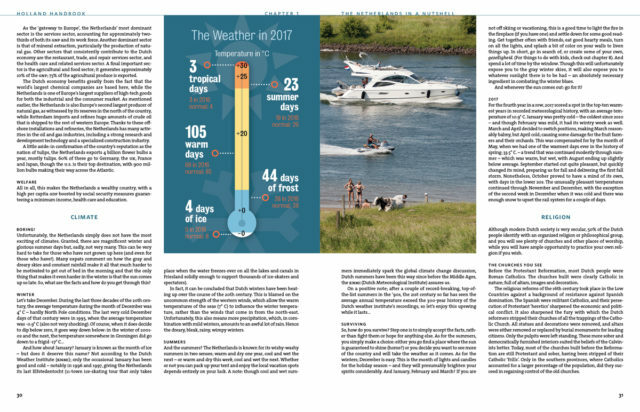 With in-depth advice provided by many experts, the book is an essential information source for both newcomers and long-term expats. 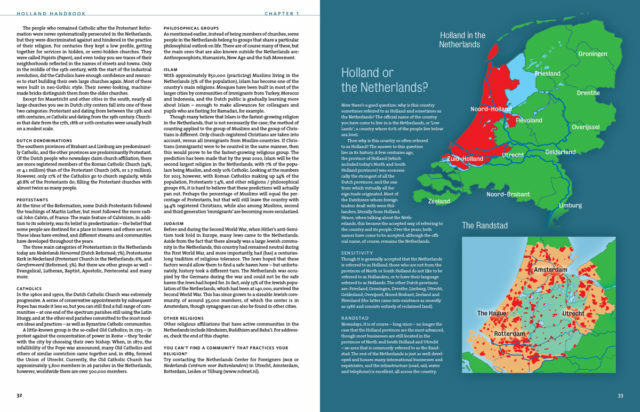 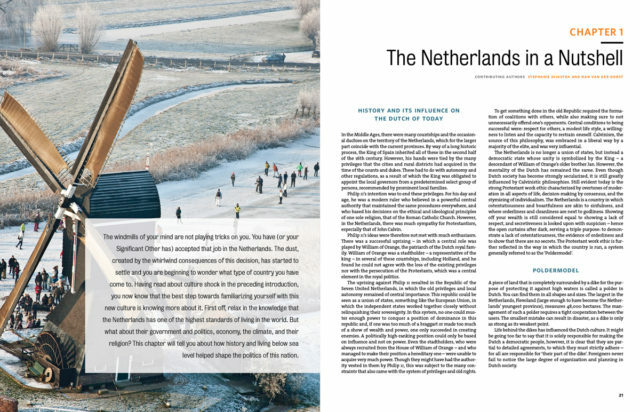 Readers will also find handy and informative insights into Dutch culture and language, places of interest, social activities and more. All this makes The Holland Handbook the indispensable reference guide for expats and their families, foreign entrepreneurs looking to do business in the country, the many oversees students who come to train or study, and professionals who need to keep abreast of the latest developments in expat affairs.